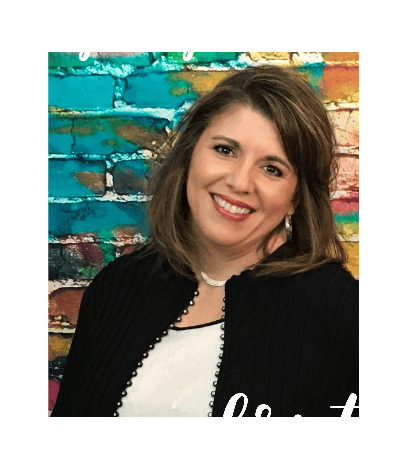 Are you in the “launching” season of parenting? 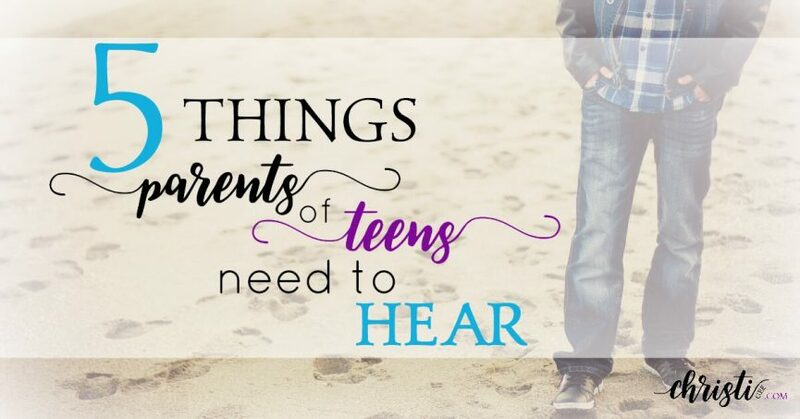 During this time, parents of teens need more encouragement than ever. 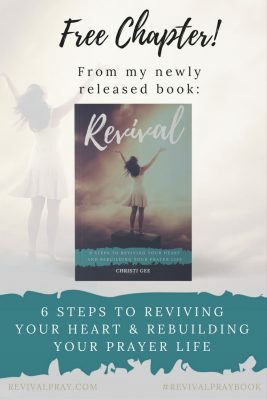 Inside: Hope and inspiration tailored just for you during this hard season! 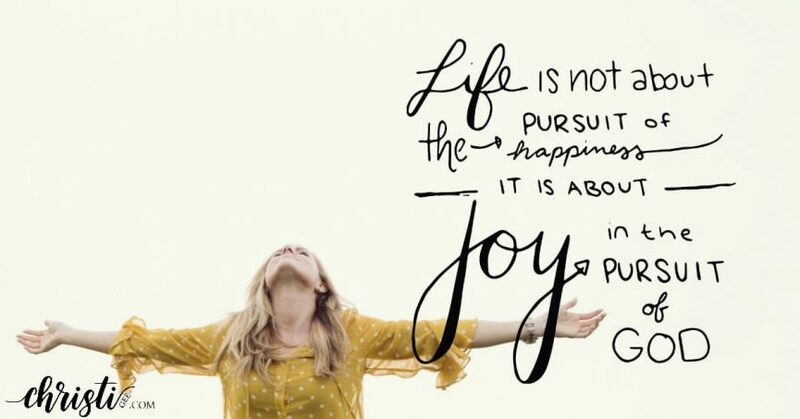 We are bombarded with messages about finding the perfect life. But Scripture speaks of embracing the journey God has given. 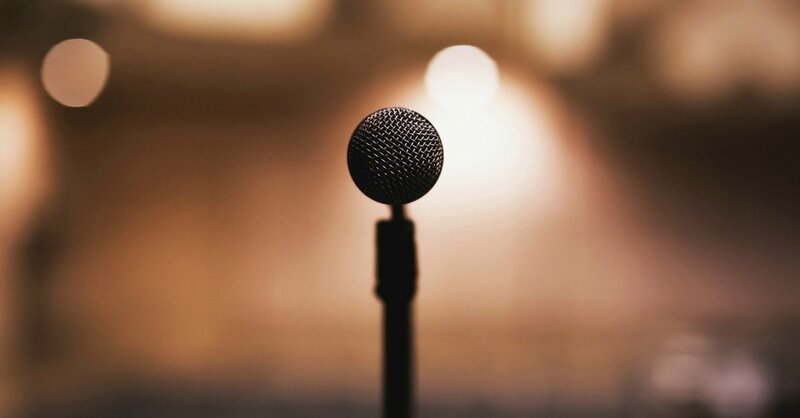 In a style that reflects the Screwtape Letters, explore how the enemy of Christians might use American politics to distract and neutralize believers. Sometimes fiction can open our eyes to see reality more clearly. What I wish I knew back then! 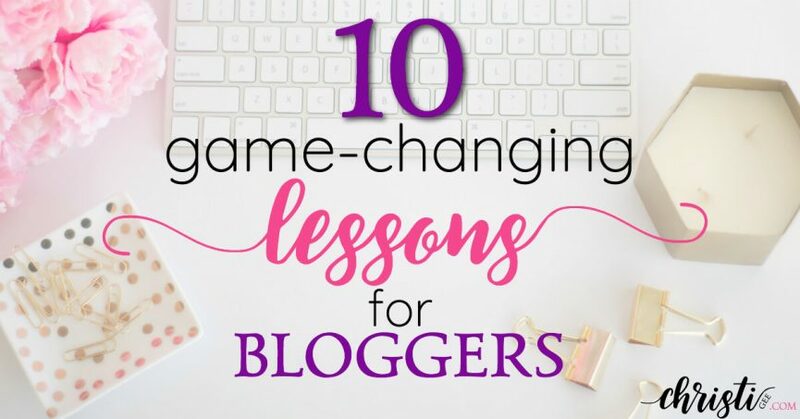 The best blogging secrets: foundations and strategies that have made a BIG difference for me and I’m sharing them with you! Don’t miss number 6 — it’s a game-changer! 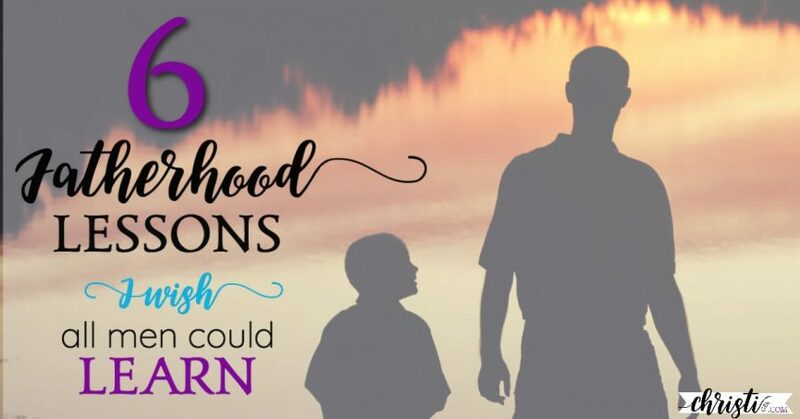 These lessons about being a father are some of the BEST words I have to offer you ~ and they aren’t really mine. I learned them from the best I know. 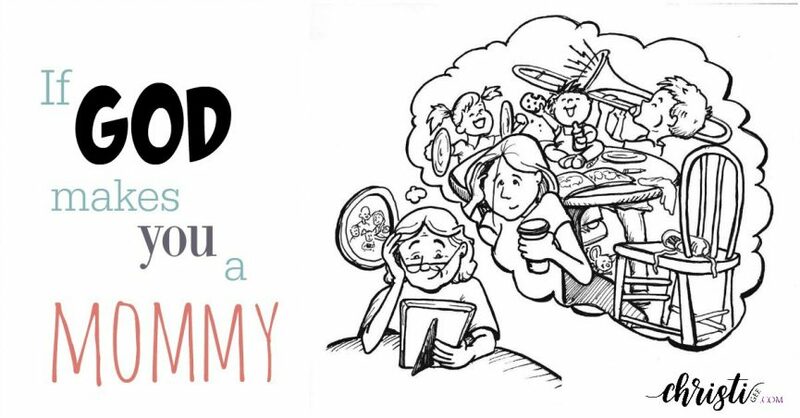 This cute —yet inspiring— post travels the journey of motherhood and reminds Christian parents everywhere that God sustains you in each season of parenting. 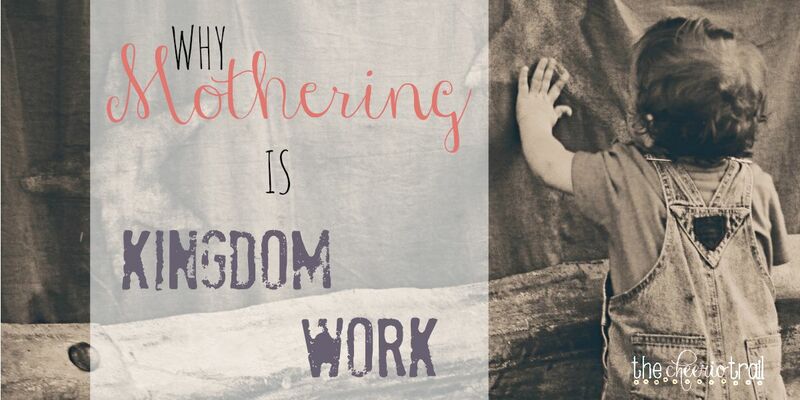 Biblical parenting is kingdom work. 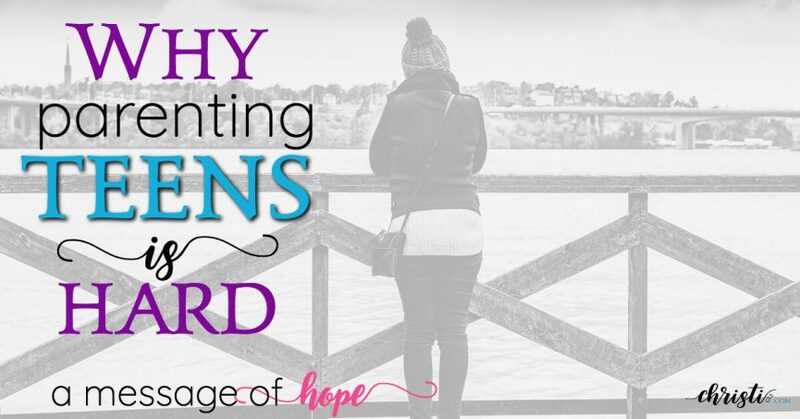 Godly mothers engage in enemy combat, contending for their children. It’s sacrifice and it’s not easy. This will remind you why it’s worth it. Do you hate the waiting game? So did my daughter. 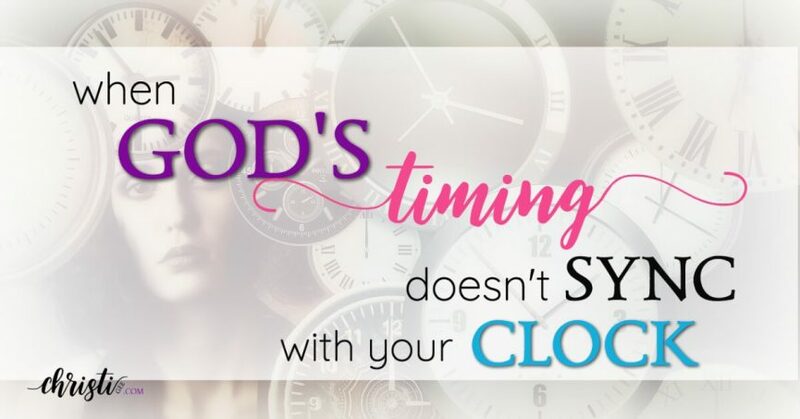 God’s timing is perfect, but it doesn’t always feel that way. Here’s hope and encouragement if you’re wrestling with the clock.